Our vision is that every senior citizen throughout Whitley County will have the opportunity to receive services to assist in maintaining an independent and dignified life-style. 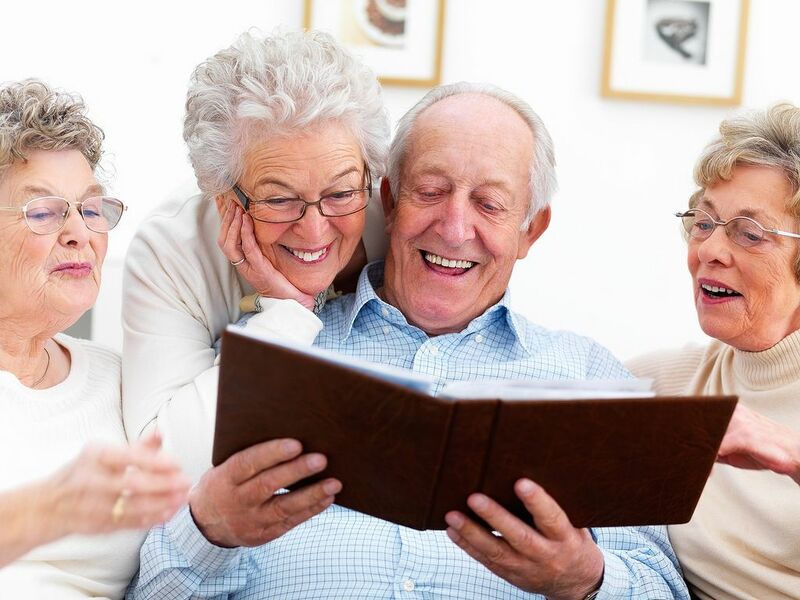 Our mission is to enable the senior citizens of Whitley County to live confident, independent and productive lives by providing educational programs and services. The Whitley County Council on Aging (WCCOA) is a not-for-profit agency funded in part by city and county government, Medicaid, CHOICE, INDOT, Title IIIB of the Older American's Act, Community Foundation of Whitley County, Social Service Block Grants (SSBG), generous donations from private, public and commercial agencies, fund-raisers and donations from organizations, individuals and clients. WCCOA provides services regardless of age, ethnicity, religion, gender, disability, or ancestry.